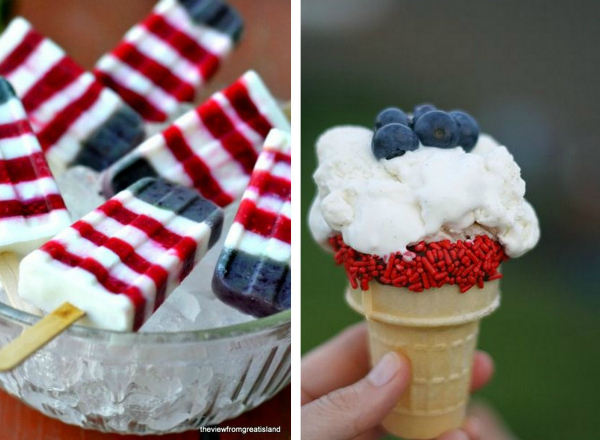 Keep cool this summer with these patriotic inspired sweet treats. I love the idea of making homemade Popsicle. These blueberry, raspberry and greek yogurt pops are the perfect 4th of July dessert. Or try this simple layered patriotic cones, which can be made in seconds! Prepare to give your bathroom the ultimate feminine face-lift. From ruffled shower curtains to fringe towels, the new LC Lauren Conrad bath collection is a total must when it comes to summer decorating. As a vegetarian who loves to cook, I find myself sometimes struggling to add new dishes to my weekly rotation of meals. So, I've been cataloging some of my favorite summer recipe ideas on Pinterest lately. 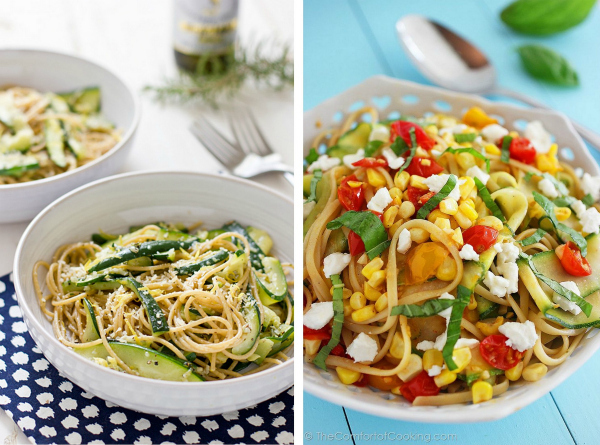 This week I'll be trying this summer vegetable linguine with feta and the zucchini and lemon spaghetti. 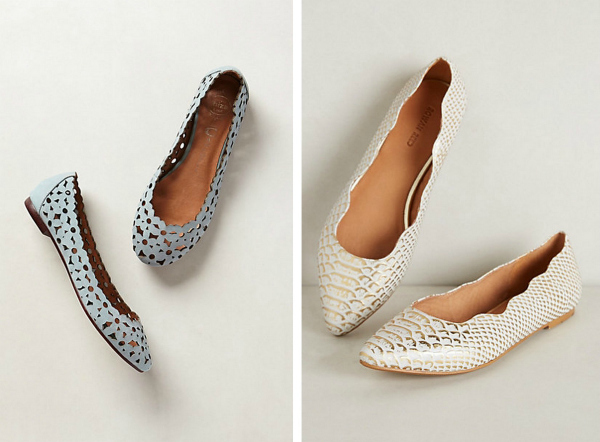 Flats are a closet essential during summer. And it seems everywhere I turn (or shop, should I say) another pair of ultra trendy flats capture my attention. And these two Anthropologie flats are no exception. I adore these cute confetti cutout flats and these super chic canalasso skimmers. I've also had a crush on the party skirts. I might just have to wear one during the day, since I don't have many evening occasions that call for something so fancy! Oh my gosh! Must have those flats. I love the white ones. Such good ideas and that fringe towel I must get!!! xo! I need that flamingo phone case! So cute! I have a great orzo salad recipe, perfect for Summer. I agree about the flats as well. I love those party skirts! 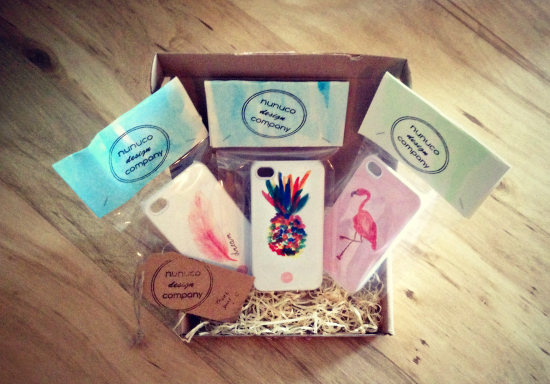 And that flamingo phone case, I want!! Those phone cases are so adorable, I love the pineapple one! Oh my gosh those party skirts! So cute :) Also, love the 4th of July treats. I'm already brainstorming dessert ideas for the holiday. SO many great things about this post. That flamingo phone case it too cute and that patriotic treat looks delish! I really like the fancy skirts and great flats!!! I want everything in this post! It all looks amazing in it's own way. Those shoes though!! Must have! The pasta dishes look great! 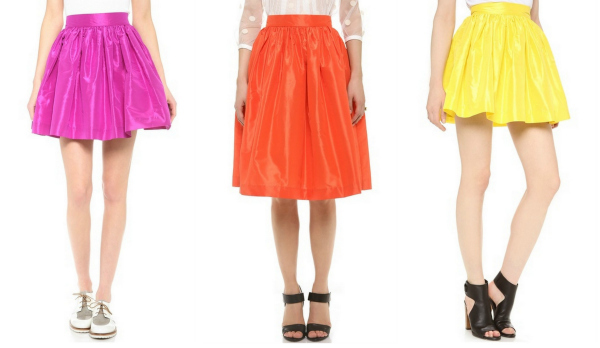 I love these party skirts...I've spotted a few girls wearing them and they are ADORABLE! Those frosty treats look so good! Frozen yogurt and lots of green veggies!